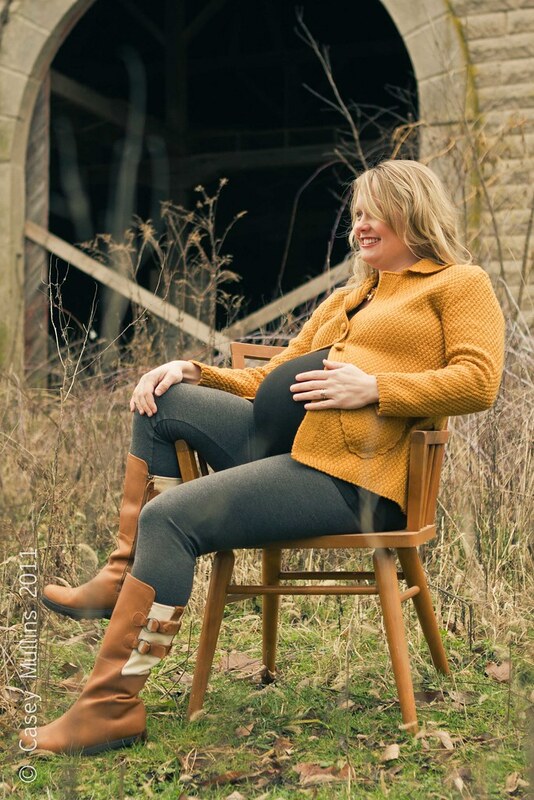 belly in a barn, a maternity photo shoot. Every Sunday we drive down a country road to church and pass by the most amazing abandoned barn. It’s three stories tall, made from big grey bricks and topped with a faded red metal roof. I’ve dreamed of taking pictures of, in, around, by and in front of this barn from the moment I saw it, however the giant “NO TRESPASSING” signs put a damper on my enthusiasm. Cody the lawyer was sure to remind me just how many times he had to see ordinary people plead guilty to trespassing and have to fill out “misdemeanor” on every job application from there on out. I figured a misdemeanor wouldn’t be that bad since I won’t be filling out job applications anytime soon and YOU GUYS THIS BARN WOULD BE SO WORTH THE MISDEMEANOR. 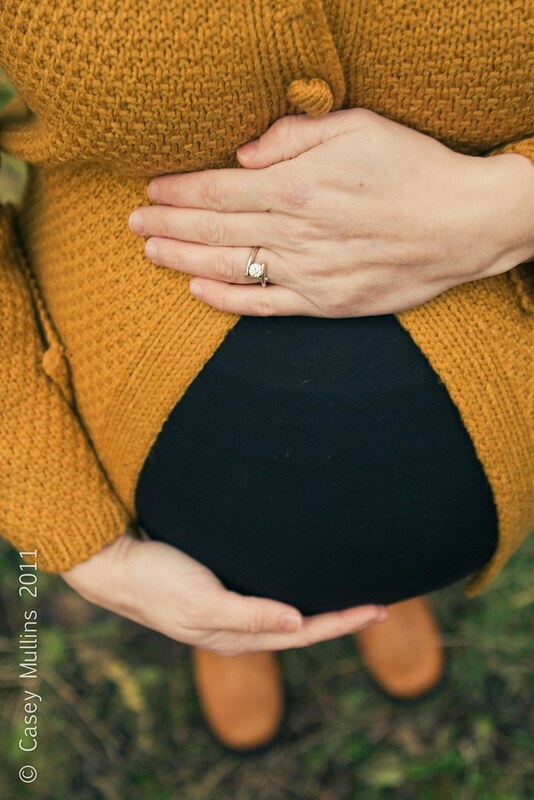 I figured I’d wait for the perfect photo to commit my misdemeanor so when it came time to take Emily’s maternity photos? I was ready to wear long sleeves so the cuffs wouldn’t chaff. Cody then had the very logical idea to find out who owned the property and ask permission, he’s so the Yin to my Yang. These pictures, they are everything I could have ever imagined. I can’t thank my very very pregnant Emily enough for wading through waist high thorny bushes and climbing over rusty barbed wire so she could fulfill my vision. I also have to thank my friend Zack Arias for teaching me as much as he could in 16 hours about off camera lighting. Now I just have to convince Cody to buy me a big old barn of my own. These photos are totally worth getting arrested for. But yay for Cody thinking all logically and stuff. I’d hate for Emily to have to give birth in jail. @Angie @ Just Like The Number, She could have named him Folsom…or something equally jail related. I totally would have chipped in some bail money! @Adrienne, I’m so glad you understand how worth it this barn was. Especially love that last pic! Beautiful job! @amanda, Thank you! There may have been some severe jumping up and down that the photos actually worked how I wanted them to. WOOOW! Casey, those are gorgeous!!!! Emily’s so dang cute. @Jen L., Isn’t she LOVELY? Oh my word, Emily is so dang gorgeous!! These photos are a serious WOW. I love love the black and white photo and the last one. She’s lucky to have a friend like you to take such beautiful photos! @ClassyFabSarah, The black and white one was a total mistake which is what makes it so wonderful. She is lovely isn’t she? Those are amazing pictures! I totally want wedding pictures done at an old barn. If I ever get married that is. @Kim, You get married? I know a barn. 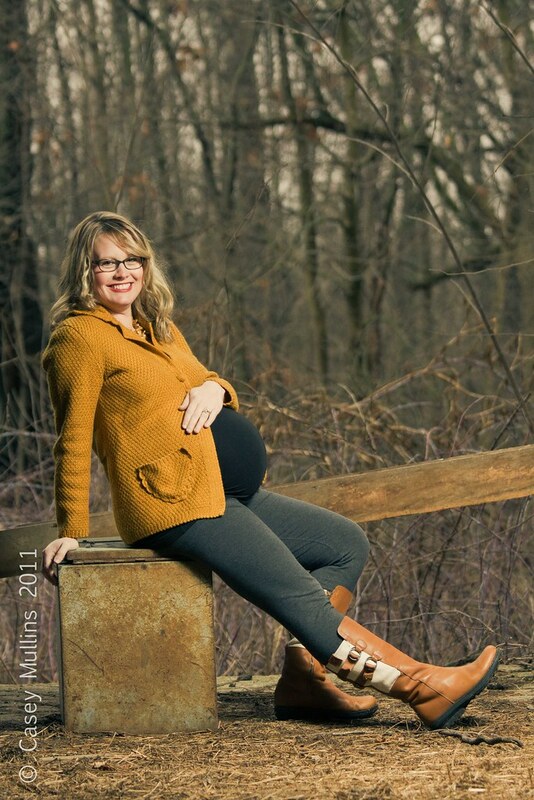 The photos… the barn… and mostly Emily and that baby belly! @Colleen, I read barn as the BAM…and I thought, yes BAM! @Casey, Well… you know… BAM is just understood. You always have BAM. I love the pictures! There are several abandoned looking places in my area that I am dying to visit with my camera. Emily looks great. @Mim, If you need help finding owners of the property, I’m your lady. <3 <3 <3 – flipping amazing! would it be creeper for me to drive down in 8 weeks to have you take my pics by the barn? yeah, that would be creeper. beautiful subject and outstanding photographer. Perfect match. @Katie, You bring that belly down, I’ll take pictures of it. I even have a bed for you to sleep in. Emily is beautiful. and you are amazing. @Amy, Ha! If only I were as alarmingly handsome as Michael! Everything about this shoot is miraculous and beautiful! My favorite is hands down the B&W of Emily…but the whole shoot is just gorgeous! It does help that Emily was the subject. Gorgeous! After seeing these, I’m now regretting not having any maternity/belly shots taken while I was pregnant. Emily has beautiful hair! I love pregnant hair floccules. Those are gorgeous. I’m driving to IN next time I’m pregnant and having you take pictures of me and that barn! Beautiful pictures!!! Glad you didn’t get arrested… but that would have made for a great photo op! Emily looks beeeeautiful! Casey you did a fabulous job, I simply adore these. The contrast of her yellow sweater is perfection.